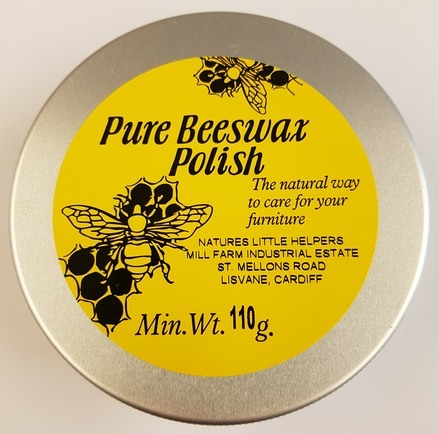 Our beewax polish is made with our own beeswax and extra virgin olive oil. It is perfect for treated and untreated wood. It can also be used on leather furniture, coats, belts and shoes. This is a very gentle polish and will also leave your hands feeling soft too.